Gayathri G. Nair, Prof. Raseek C, "Satirical News Detection and Analysis using Attention Mechanism and Linguistic Features", in proceedings of International Journal of Advanced Research in Computer and Communication Engineering, (IJARCCE 2019. [Accepted for publication]). 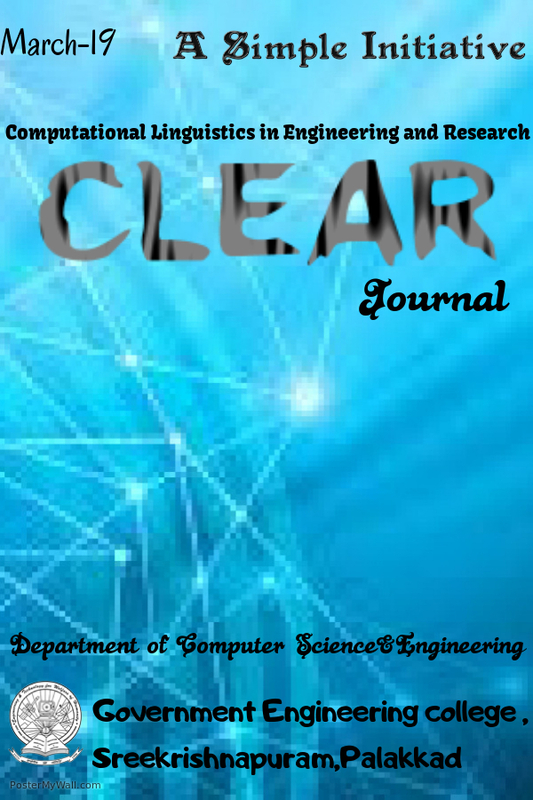 Lakshmi K A, Prof.Raseek C, "Survey on Question Answering over Long documents ", in proceedings of International Journal of Advanced Research in Computer and Communication Engineering, (IJARCCE 2019. [Accepted for publication]).